Are you a Rugged Individualist? Growth doesn’t happen with an “I can do it better myself” attitude. 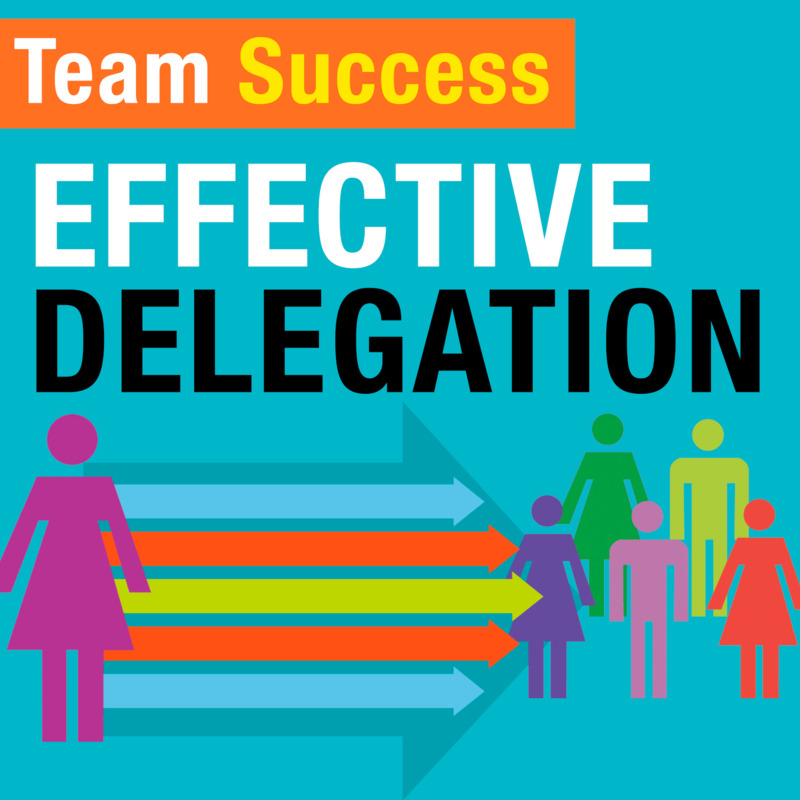 In this episode, Shannon offers practical steps and strategies to strengthen your delegation skills and capabilities.